Central Square refers to a section of the East Boston neighborhood in Cambridge. The square starts at the intersection of Bennington Street, continues up Meridian Street to White Street. Central Square is very close to the Sumner Tunnel which motorist use to travel into Downtown Boston. The booming energy and variety of activities serve as a constant draw for residents our our Central Square apartments. Central Square is packed with upbeat and exciting entertainment destinations—everything from unique bars to dance classes. 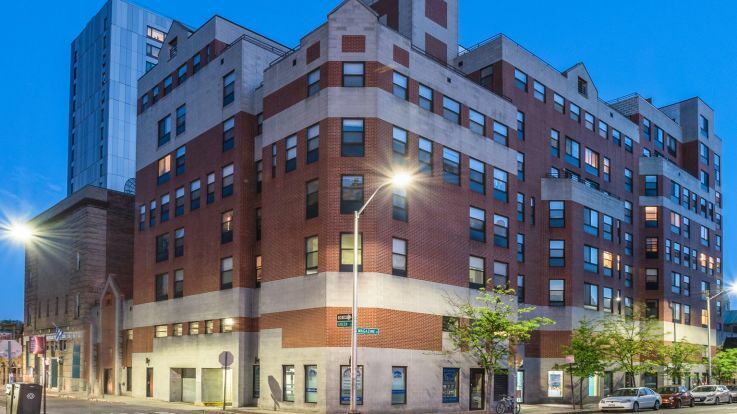 As the point where the neighborhoods of MIT, Area 4, Mid-Cambridge, Riverside, and Cambridgeport meet, living in Central Square Cambridge apartments places residents within a short drive of a variety of employment and educational opportunities. Notable businesses in the Square include Veggie Galaxy, Toscanini’s, The Middle East, ImprovBoston, Harmonix Music Systems, GamerDNA, and Central Square Theater. These aren’t just great places to earn money, but to spend it as well. A night out in the clubs, a fine meal, or live entertainment is just a few steps away. For a delicious meal anytime, day or night, people from all around can stop by the first 24-hour Clover restaurant. For fresh fish, lobster, fruits, vegetables, honey, herbs, and much more, all locally grown or caught, the Central Square Farmer’s Market is the place to go. Many of the local restaurants do their shopping here to ensure customers are always served the freshest foods available. Other shopping opportunities near our Central Square Cambridge apartments include Ten Thousand Villages for jewelry and home decor, Seven Stars Bookstore, and Bedworks for furniture and mattresses. 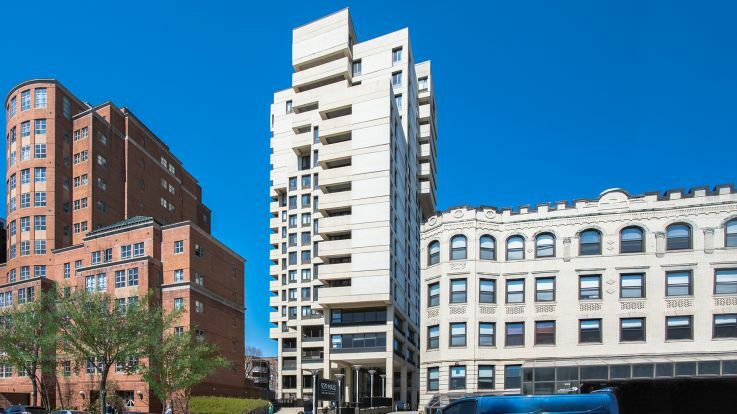 To be part of this historical community, take a tour at one of our Central Square Cambridge apartments. Whether you’re looking for a luxurious one bedroom apartment or a studio in a restored Victorian home, simply enter the details of what you need and let the search begin. Many of the units feature washers, dryers, oversized closets, high speed Internet service, a fitness center, swimming pool, and hardwood flooring. A wide selection of pet-friendly and smoke free apartments are also available.